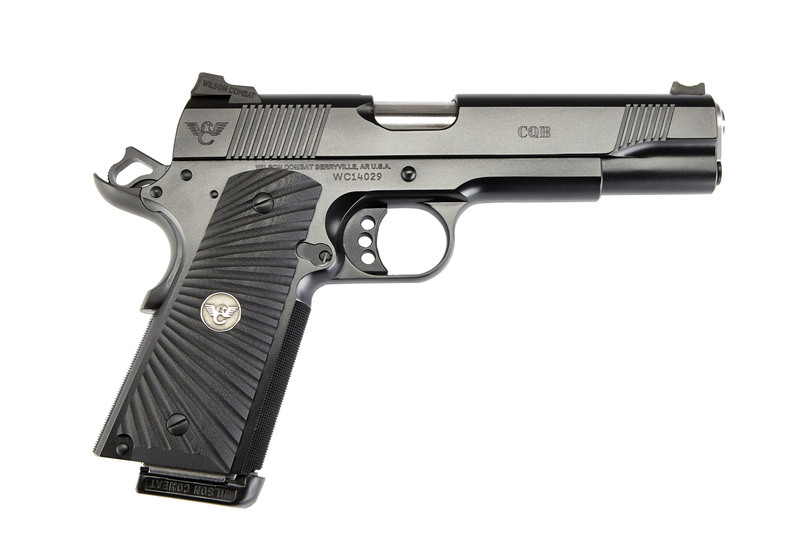 The CQB Full-Size Pistol is the standard-bearer for our CQB family of pistols, and remains our most popular model. 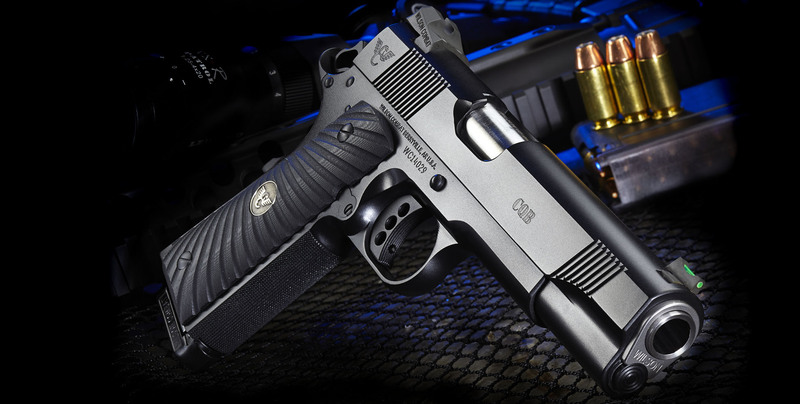 The CQB Full-Size Pistol is the standard-bearer for our CQB family of pistols, and remains our most popular model. 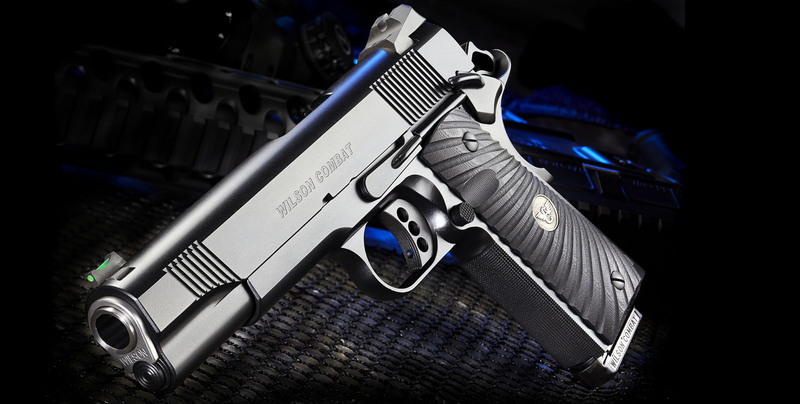 A thoroughly modernized version of the original 1911 design by John M. Browning, it is built in the original style but delivers the quality, reliability, and accuracy modern shooters demand –- and is backed by our unmatched promise of performance and customer satisfaction. 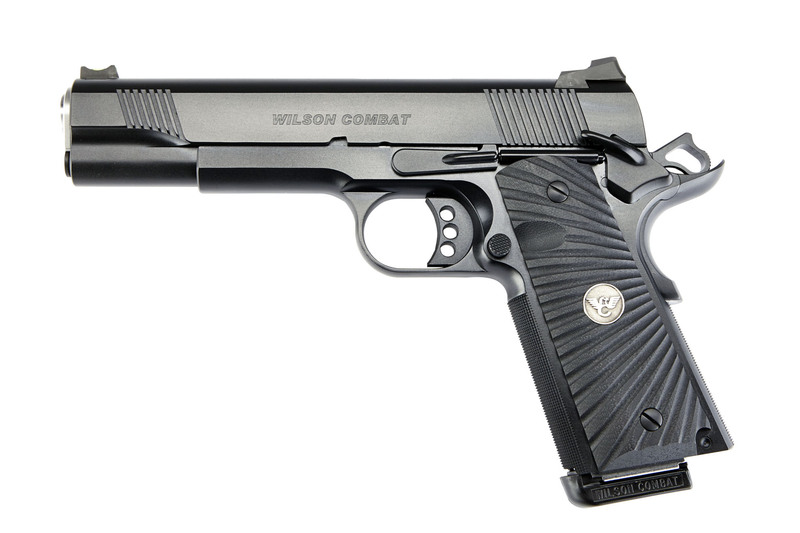 Whether your anticipated use is for defense, competition, or daily carry, why not experience the confidence that you will have with a Wilson Combat CQB on your side? *Photos may include features and/or upgrades not included in the base price. Prices and Specifications Subject to Change without Notice. Firearms will be Invoiced at Prevailing Prices at Time of Delivery. * Weights shown are close approximations. Due to slight variations in all parts and/or custom option deviations, we cannot guarantee the weight to be 100% specific on any firearm. CONTACT US – All Rights Reserved Wilson Combat©.